Hebei Lantu Auto Parts Co., Ltd. is experienced enterprise in the production and sale advanced filter, located in the filter industrial area in Hebei. 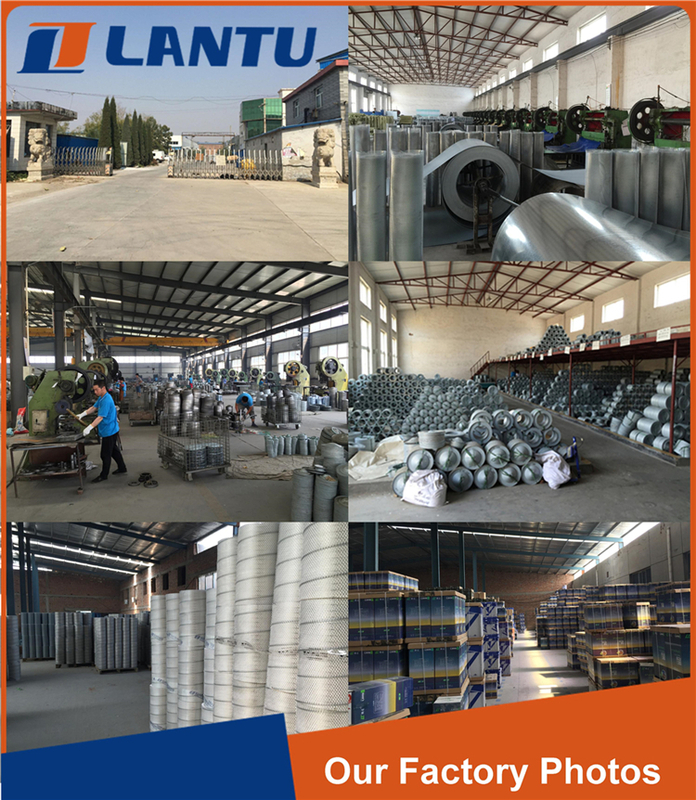 After 10 years of effort, Lantu has a modern plant, number of production lines, advanced production technology and testing equipment, rigorous process, perfect detection means, scientific, standardized management system and a group of senior scientific and technical engineers and staff. According to the demand of market, Lantu company keep the internal combustion engine product modernization and trend of internationalization, the company independent research & development and production of products for domestic and imported heavy trucks, cars, construction machinery, air compressors, diesel generator sets and other supporting air, oil, diesel filter, PU filter, PP filter, and a hundred kinds of filters. Lantu Company consistently believe in "customer first, market first" principle, the user's needs as the source of power of our company's development. In the development of business always pursue the principle of "seeking unity within and outside the harmony". In business it is based on the local, national radiation, and actively carry out exchanges with the industry. We make development with domestic and foreign counterparts, and take the road of development combination, through quality products and satisfactory service to constantly create new achievements. We want to contribute our company’s ability and establish a harmonious society with our rigorous scientific concept of development.